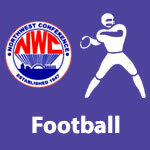 2018 NWC Football All-Conference Teams – NWC-Sports.com | The Official Site of the Northwest Conference for nwc news, nwc scores and more. 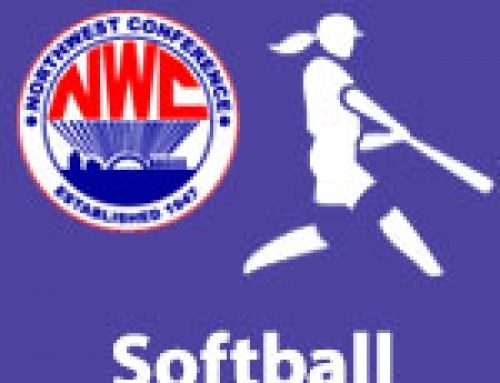 Spencerville head coach Chris Sommers was selected as the NWC Coach of the Year for the Northwest Conference in voting by coaches at a meeting in Delphos on Monday. Spencerville tied for the league championship with Crestview and Columbus Grove as all finished the season at 6-1 in league play. Crestview senior quarterback Drew Kline repeated as the NWC Offensive Player of the Year. 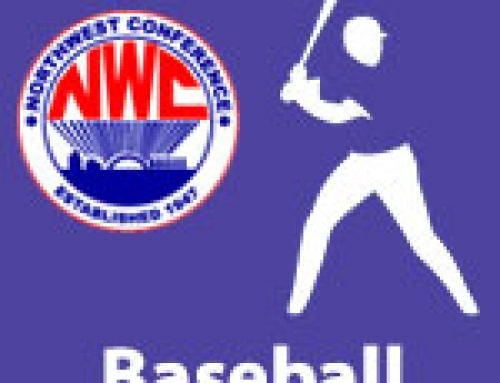 Eli Yahl, a junior linebacker from Spencerville, was selected as the NWC Defensive Player of the Year. Spencerville, Crestview and Columbus Grove have all qualified for the state football playoffs. On Friday, Nov. 2, Columbus Grove (7-3) will host Carey (7-3) and Spencerville (8-2) will travel to Marion Local (9-1). On Saturday, Nov. 3, Crestview (9-1) will host Cincinnati Miami Valley Christian Academy (7-2). All games are scheduled to start at 7:00 pm.